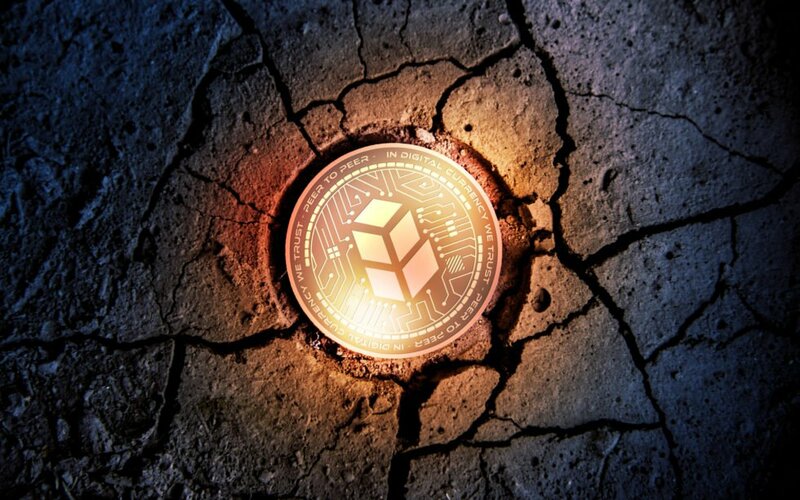 Bancor — which initially lost its own BNT, Ether (ETH) and Pundi X tokens in the attack — faced a broader industry backlash as the sudden theft sparked criticism its decentralization claims were fraudulent. No customer wallets were broken into. The ETH was stolen out of BNT’s connector balance (like a reserve). The rest of the stolen tokens were taken from smart contracts that the breached wallet had access to on the network. No customer wallets were compromised. After a malicious party attempted to trade BNT for Bitcoin via instant conversion service Changelly, the two companies had reportedly worked together to freeze the smart contract containing the stolen tokens. Bancor, however, claims the quarantining ability was part of a three-year “pilot period” to “protect users,” suspicions remain. “Users that are running LN on both BTC and LTC can advertise an exchange price and act as a maker earning a spread. Other users can act as a taker and atomically swap LTC/BTC with the maker node via lightning,” Lee noted. Litecoin will also be the easiest onramp onto the Lightning Network. BTC takes too long and fees to high? No problem. Open an LTC payment channel on chain cheaply and quickly, then atomically swap for BTC if/when you need to. This can be done in one step using submarine swaps! 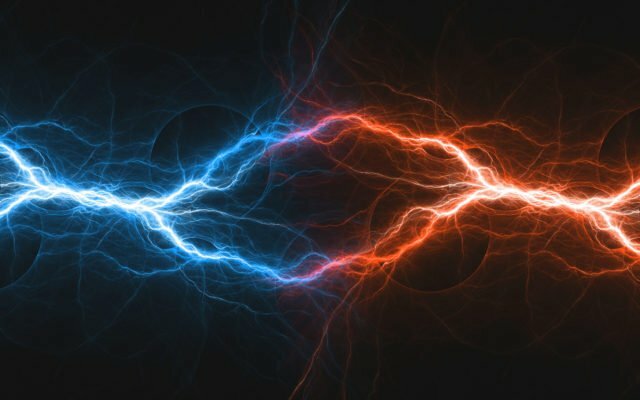 Lightning, as Bitcoinist reported, aims to offer near-instant and almost-free transactions — while atomic swaps facilitate cross-blockchain transactions without users exchanging tokens themselves. Currently, however, the network is highly experimental, with user interfaces still at a technical level and transaction success rates limited to only very small amounts. What do you think about Bancor’s hack and the Lightning Network as an alternative? Let us know in the comments below! The post Bancor Aftermath: Charlie Lee Sees Lightning Network As ‘Ultimate’ Exchange appeared first on Bitcoinist.com.